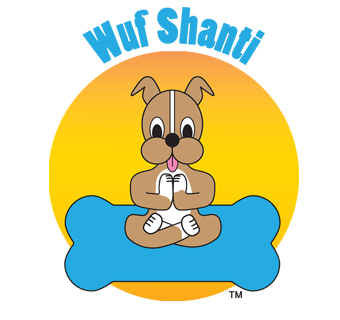 3 Legged Dog Pose is a great pose to relieve stress, help with balance, and stretch and strengthen the back, shoulders, hips, tummy, and legs. 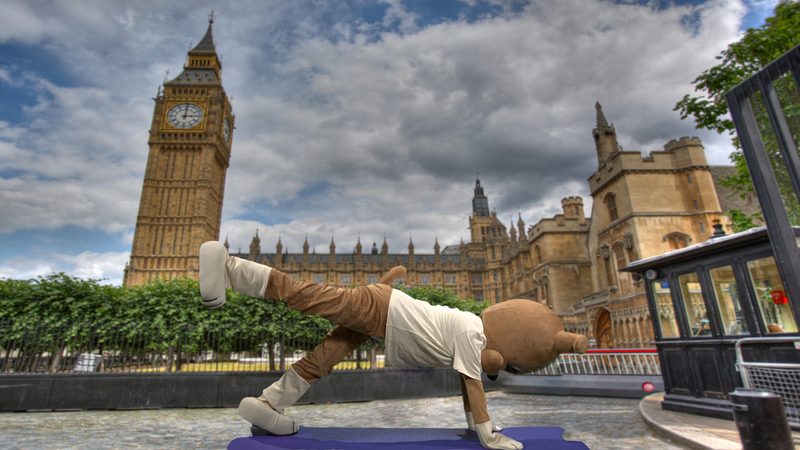 Begin in Downward Dog pose. Lift your right leg up into the sky keeping both of your arms and standing leg strong. Lower your right leg and then lift your left leg.